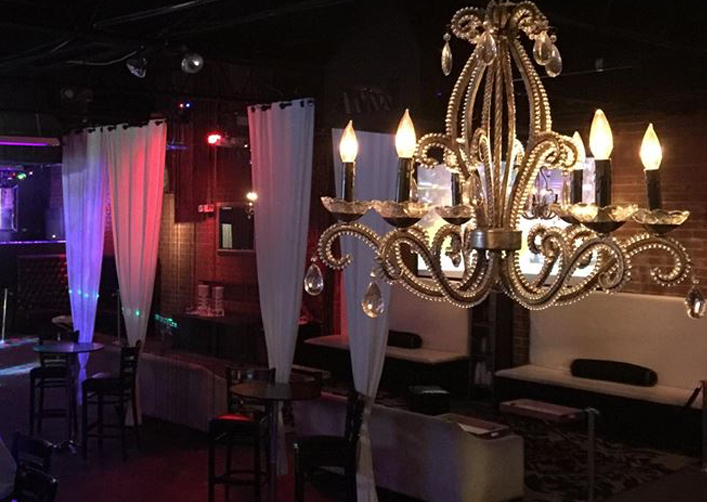 Come out and mingle with Prevailing women in the Triangle area! 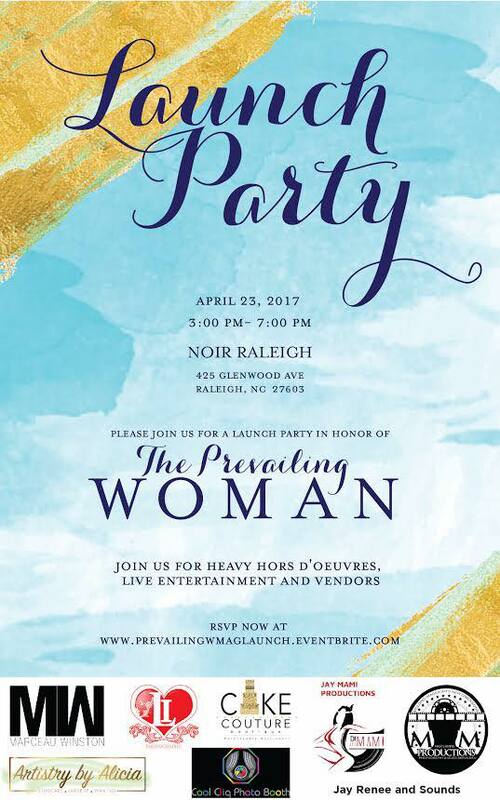 Join us tomorrow (April 23 | 3:00 PM to 7:00 PM) as we enjoy an afternoon full of food, fun and empowerment at Noir Raleigh. 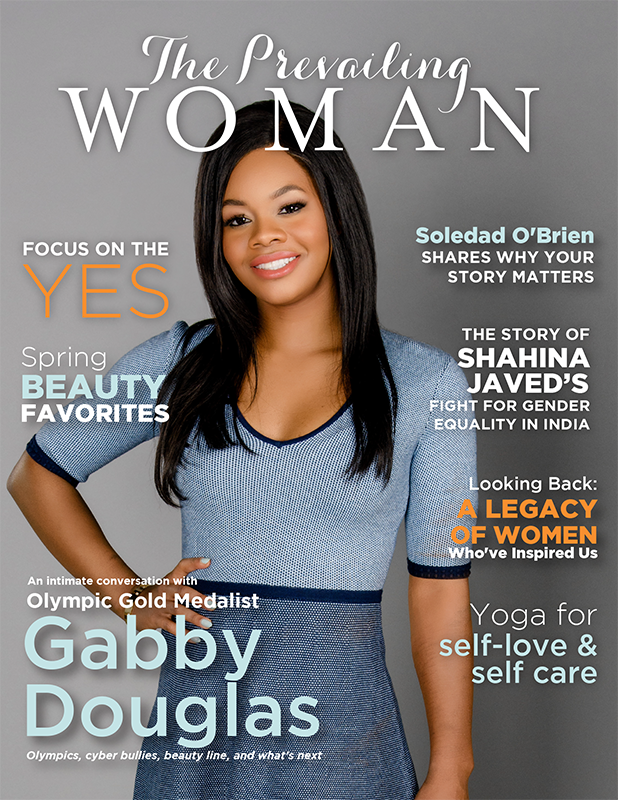 We invite you to our launch party to get inspired, mingle with Prevailing women in the Triangle area, meet our Founder, Sabrina Seymore, and get your copy of our debut issue with cover star, Gabby Douglas. We will have Prevailing Woman t-shirts available as well. 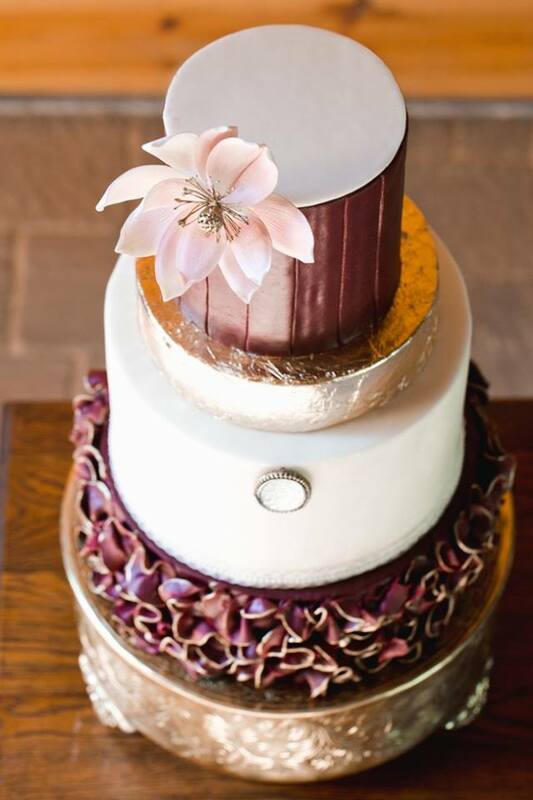 Guests can look forward to heavy hors d’eouvres (brunch menu), desserts catered by Cake Couture Boutique (pictured above), in addition to live entertainment by J Renee and Sounds and DJ Jay Mami. Additionally, partygoers will have a chance to be featured in The Prevailing Magazine’s official launch party recap photos captured by Lady Iman Photography, or video shot by MasterM.I.N.D Productions. There will also be a Cool Cliq Photo Booth! 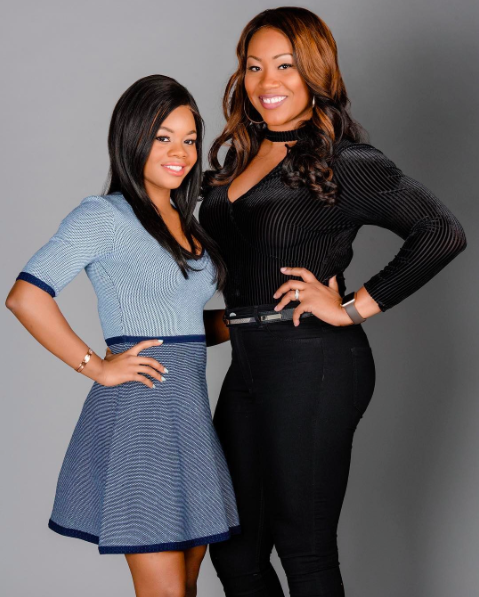 Mom Redefined: Mom Redefined is a networking and empowerment organization to encourage mothers to change “motherhood” by chasing their dreams as hard as they chase their kids. 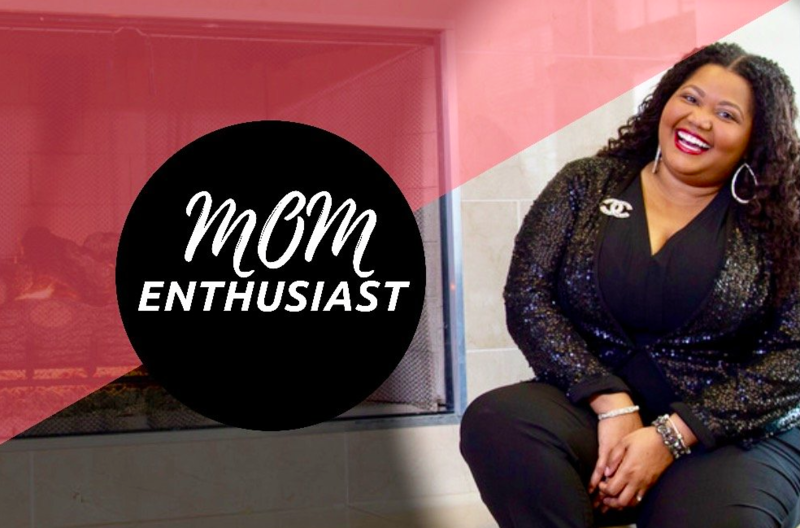 Moms are empowered via Mom Coaching, social media posts, phone conferences, and (MOM)ents social events designed exclusively for the “Mama On the Grind”. The Wright Look: From shoes, necklaces, bracelets, earrings & rings to men’s lapels and bracelets, The Wright Look aims to help our customers complete their look with on-trend, affordable accessories. 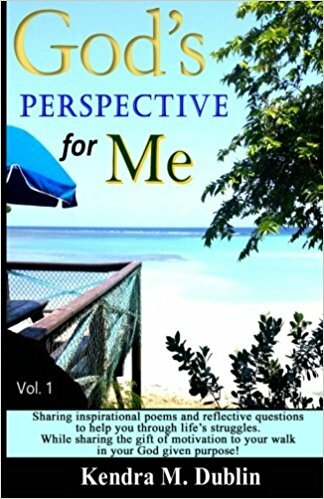 God’s Perspective for Me by Kendra Dublin: This book is comprised of a collection of inspirational poems and reflective questions to help you get through life’s struggles with the motivation to walk in your God-given purpose! Finally, get an opportunity to hear our founder, Sabrina Seymore, tell how she assembled a team of sought after writers, art directors, and content contributors to assist in delivering profound and newsworthy articles, innovative visuals, and more importantly to push the “agenda” of what “The Prevailing Woman” stands for; the act of empowering women globally, through stories that motivate, inspire and challenge clusters of women to become independent thinkers and leaders. Limited tickets are still available at prevailingwmaglaunch.eventbrite.com. We look forward to seeing you there! 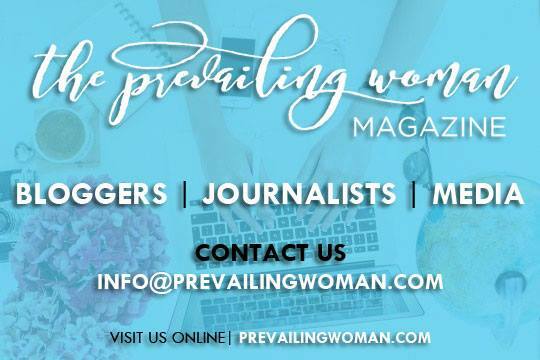 For media coverage and press inquiries, please contact us via email at info(at)prevailingwoman.com.